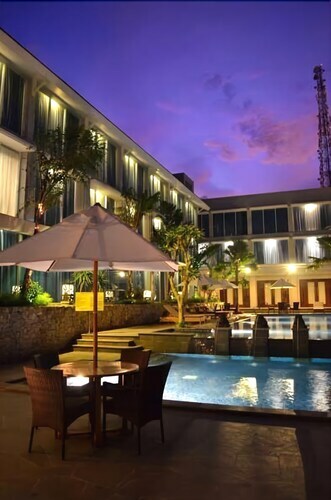 Situated near the airport, this hotel is within 16 mi (25 km) of Lampung University, Palem Indah, and Mall Kartini. Kartika Pool and Taqwa Mosque are also within 20 mi (32 km). This family-friendly Bandar Lampung hotel is located in the mountains, within 1 mi (2 km) of Lampung Provincial Museum and Thay Hin Bio Temple. Mall Kartini is 1.5 mi (2.4 km) away. 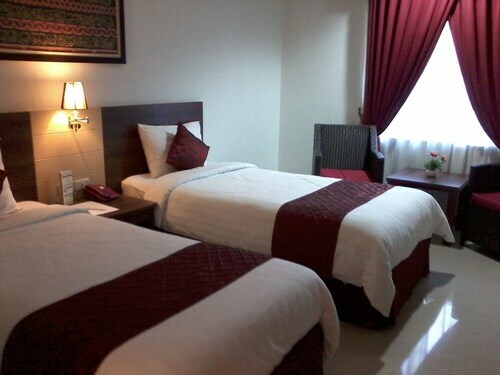 Situated in Bandar Lampung, this hostel is 2.2 mi (3.5 km) from Mall Kartini and 2.3 mi (3.8 km) from Lampung University. Lampung Provincial Museum and Thay Hin Bio Temple are also within 6 mi (10 km). 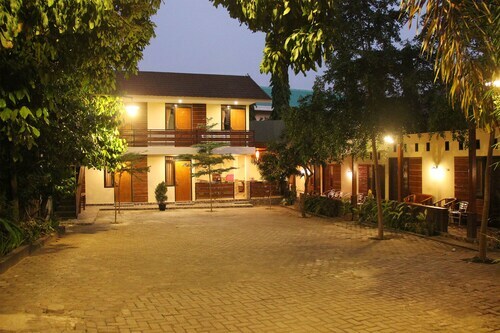 Situated in Bandar Lampung, this hotel is 2 mi (3.2 km) from Lampung Provincial Museum and 2.1 mi (3.4 km) from Thay Hin Bio Temple. Mall Kartini and Sampenan Beach are also within 6 mi (10 km). 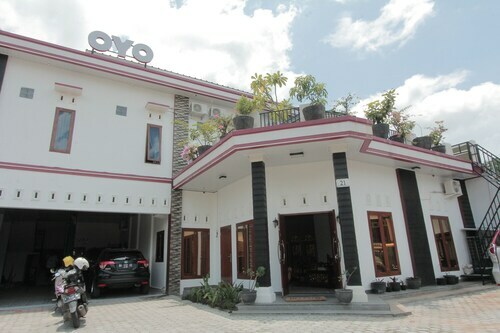 Situated in Bandar Lampung, this bed & breakfast is within 6 mi (10 km) of Lampung University, Mall Kartini, and Thay Hin Bio Temple. Lampung Provincial Museum and Sampenan Beach are also within 9 mi (15 km). 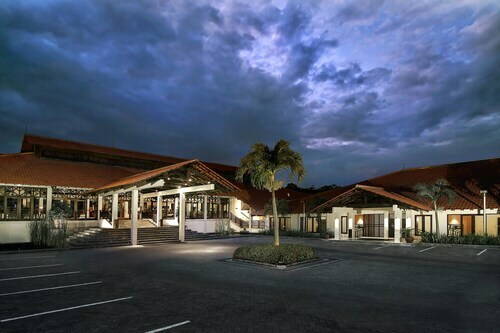 Situated in Bandar Lampung, this hotel is 2.6 mi (4.2 km) from Mall Kartini and within 6 mi (10 km) of Lampung University and Lampung Provincial Museum. Thay Hin Bio Temple and Sampenan Beach are also within 9 mi (15 km). Situated in Bandar Lampung, this spa hotel is within a 15-minute walk of Lampung Provincial Museum and Thay Hin Bio Temple. Mall Kartini is 1.9 mi (3.1 km) away. Situated in Bandar Lampung, this hotel is 2.8 mi (4.5 km) from Mall Kartini and within 6 mi (10 km) of Lampung University and Thay Hin Bio Temple. Lampung Provincial Museum and Sampenan Beach are also within 9 mi (15 km).